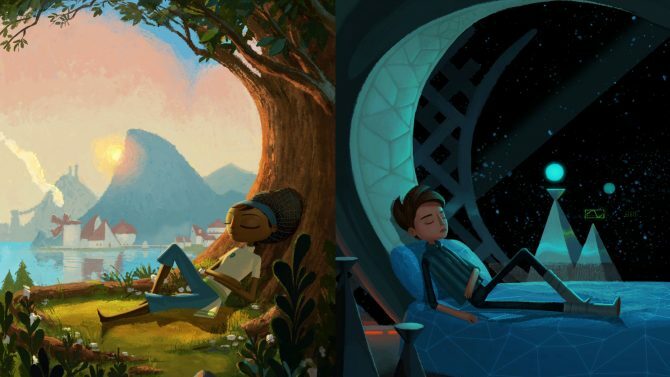 Following its initial reveal back in 2012 as Double Fine Adventure and a hugely successful Kickstarter campaign to fund the game, Double Fine’s latest title Broken Age is set to debut it’s concluding act early this year, and for those that have yet to join in on the adventure, a new edition coming this spring may be the convincing needed to do so. 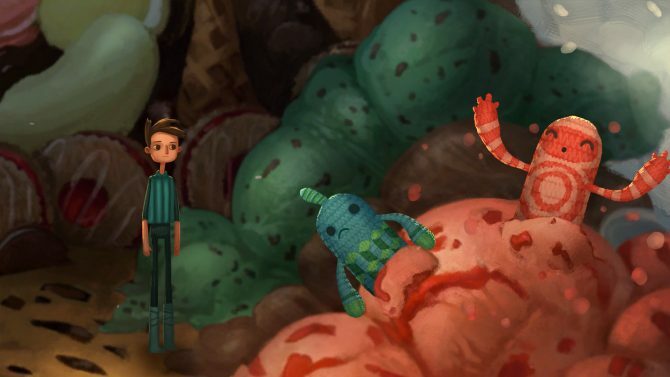 In a press release from Double Fine, the studio confirmed that a retail release of Broken Age will make its way to stores in Spring 2015 through a partnership with Nordic Games, following previous releases with the company that led to retail versions of Double Fine’s previous titles like Psychonauts and Costume Quest. 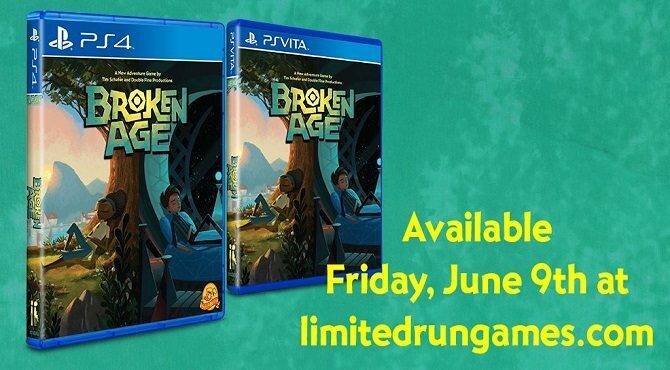 The press release details that the retail version will release in Spring 2015 to coincide with the release of Broken Age: Act 2 this year, and that in addition to containing both acts of the game in a physical format, the retail version will also contain brand new German voice overs that have been recorded for all of the characters. 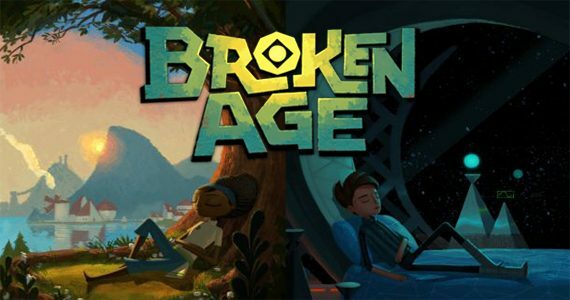 Broken Age is currently available in its first act on PC, Mac, Linux, Ouya, iOS, and Android – Act 2 will release on all platforms in Spring 2015, in addition to a PS4 and PS Vita of both acts releasing in Spring 2015 as well.